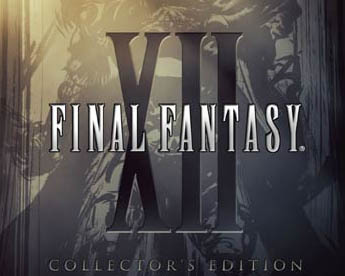 This section focuses on general information about Final Fantasy XII. For the most part, this section is spoiler-light. There are a couple of spoilers here and there, but you won’t find the massive lategame spoilers in here that are in the other sections of the site. 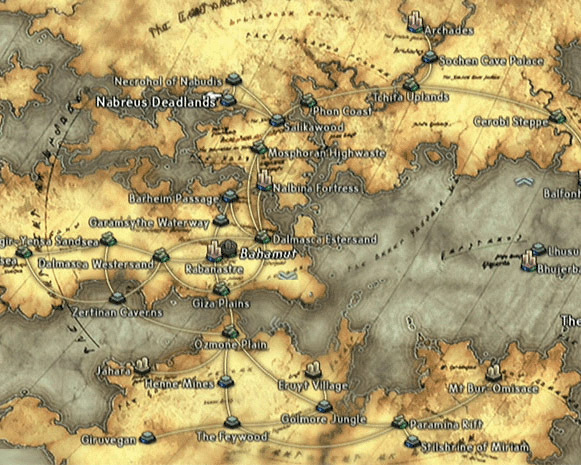 A spoiler-free introduction to Final Fantasy XII. 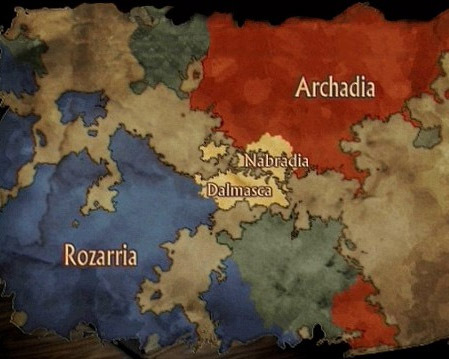 All about the land of Ivalice, where FFXII takes place. 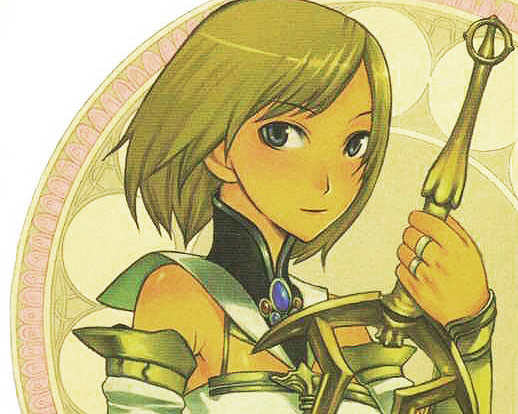 The major players in Ivalice's tale of war and resistance. 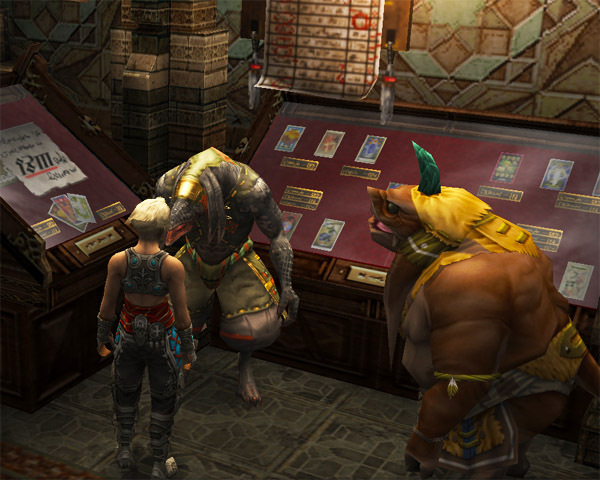 The many different races that call Ivalice home. 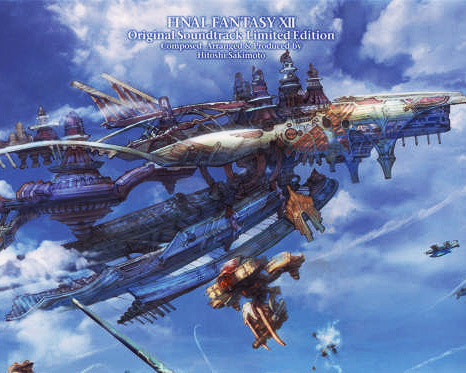 Information on FFXII's official music releases. An overview of the manga adaptation.